Is this a good day for you or a day to hide away feeling sad? You may feel sad and lonely because you’re not in a relationship. Maybe you’re in a relationship and feel lonely because it isn’t giving you what you want. Who‘s love can you rely on? Who will always be there for you? If you love yourself then you know that you’re worthy. You know that you’re loved and lovable. 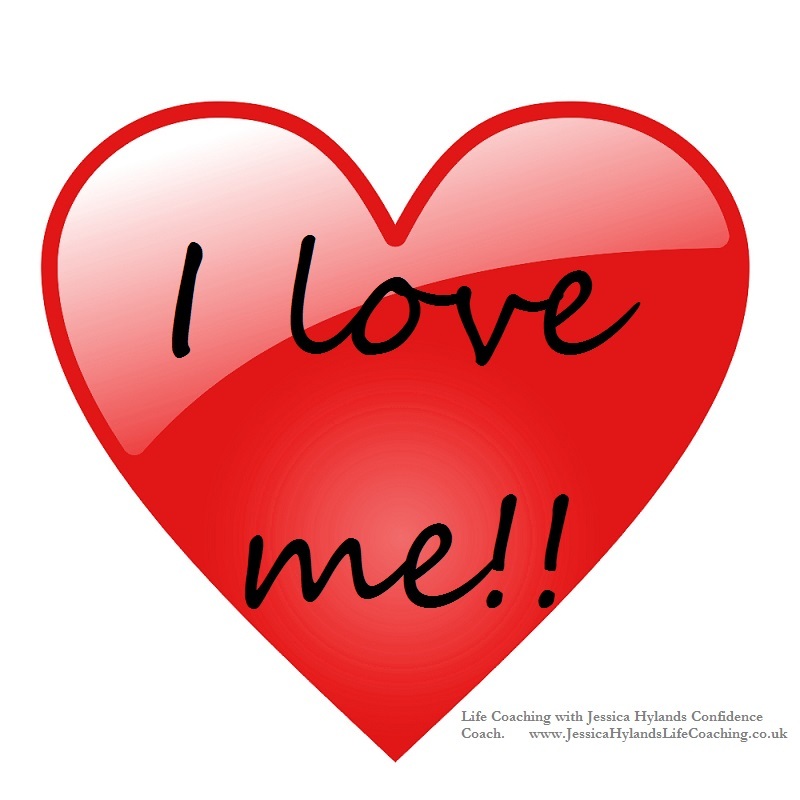 Once you love yourself, the unconscious signals coming out to others is that you’re lovable. If you're looking for a partner, then those signals will make it more likely that you will find someone! I don’t anticipate getting any cards this year. I may do, I may not. Loving myself however means that I don’t mind one way or the other. Don’t get me wrong, it will be lovely if a pile of cards comes through the letterbox – I’ll be thrilled skinny! But if they don’t, it won’t ruin my day. I won’t even remember what day it is unless I DO get a card! I know that I’m vital and good and worthy and all those lovely things. I don’t need someone else to send me a card to verify any of it. I hope that you’re all loved-up and excited because of the card and maybe flowers or chocolates that arrived for you this morning. morning, what is it like for you? Do you imagine that next year, given the same events as this year, that you will feel the same again? If you don’t want that to happen, maybe it’s time to do something about it. If you don’t love yourself then it makes it more difficult for others to love you. 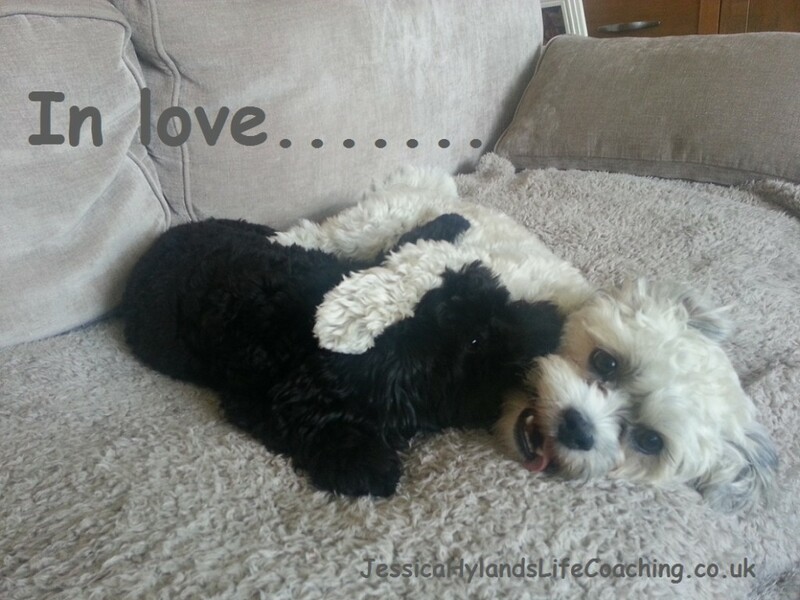 That isn’t because you aren’t lovable. It’s because you don’t love yourself. If you don’t love yourself it’s difficult to imagine that someone else can. Receiving love from someone can be difficult if that's how you feel. Does trying to believe in these statements make you cringe because it feels too far fetched? If so then you may need to dig deeper within yourself. 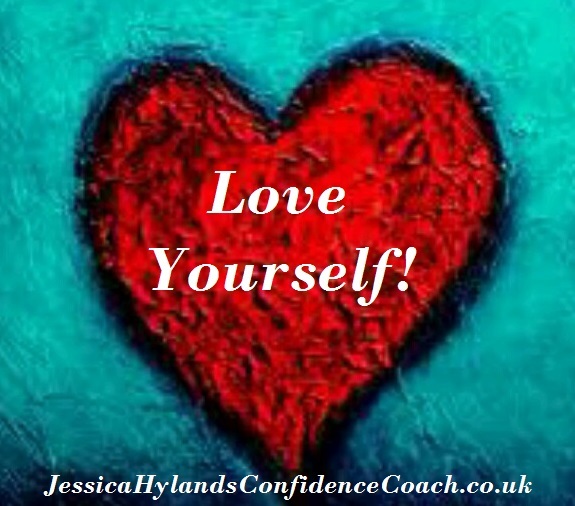 Get to the bottom of why you don’t love yourself. Once you understand why you feel this way you will have the first step to being able to resolve it. I appreciate that this may not be an easy task. One way to start this process may be to write down your thoughts as to why you think you feel they way that you do. Once you have a list, long or short, look at each item and go deeper into each one. Keep repeating the process until you reach the answer. You will feel it when you do! 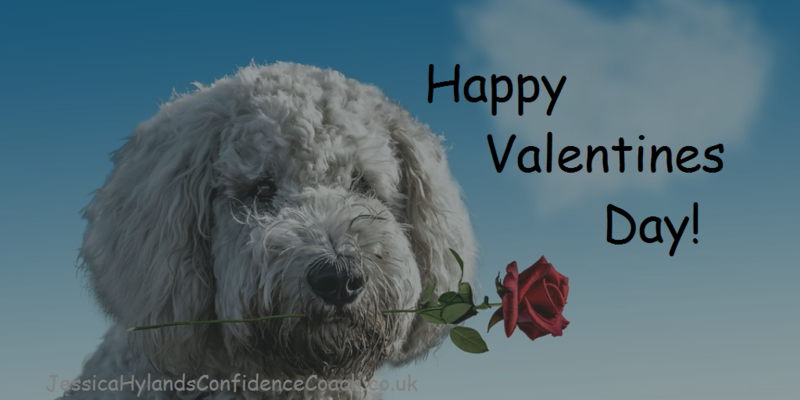 If you need any help then please do get in touch for a chat, otherwise I wish you all the best in working towards a good and happy Valentine’s Day next year! Previous PostDo you have enough relaxation in your life?Next PostHow good is your life?